Based on experience and technology in manufacturing specialty steels for over half a century, and we continue to seek leading quality as specialty steels evolve. 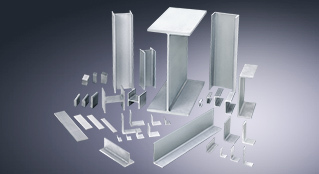 Stainless steel is strong to the weakness of iron, rust, and demonstrates durability in a variety of fields such as water related dams, sluice gates and shipbuilding, as well as chemistry, and nuclear power plants. With its excellent aesthetic qualities it has come to be used in many architectural projects. 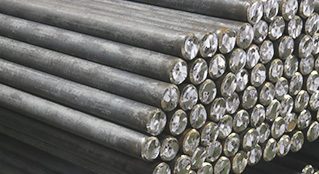 Aichi Steel’s forged products are produced from the steel materials to the forged product. Their strengths are used to contribute to to making lighter, higher-performing vehicles. 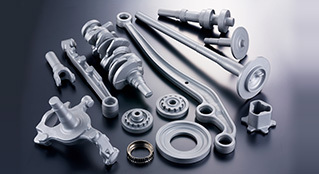 We produce a wide variety of forgings. We are especially proud of the competitiveness of our crankshafts, ring gears and shafts. 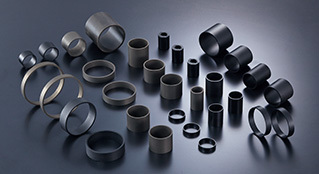 Aichi Steel's electromagnetic components have expanded on our stainless steel know-how as material technologies, magnetic technologies and surface treatment technologies, which combined have been developed in our electromagnetic component business covering four key areas: sensors, magnets, dental and electronic components.